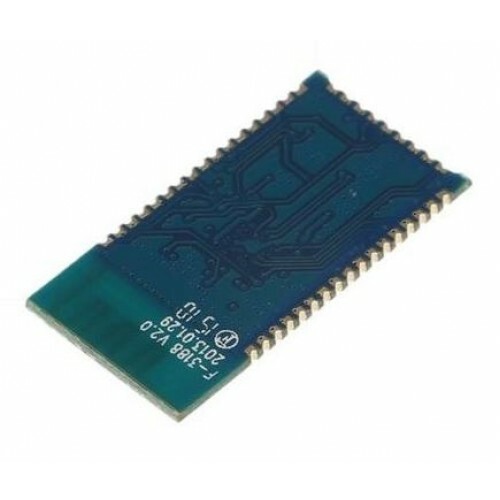 This Module is based on Qualcomm's CSR8645 Bluetooth Audio Platform IC. The CSR8645/F3188 is an easy and cost-effective platform for developing wireless audio products and supports reduced development time. It is an ideal solution for a range of highly differentiated home entertainment and wearable audio products including stereo headphones, speakers, speakerphones, headsets and hands-free devices. BK8000L Bluetooth Stereo Audio Module The BK8000L chip is a highly integrated single-chip Bluet..